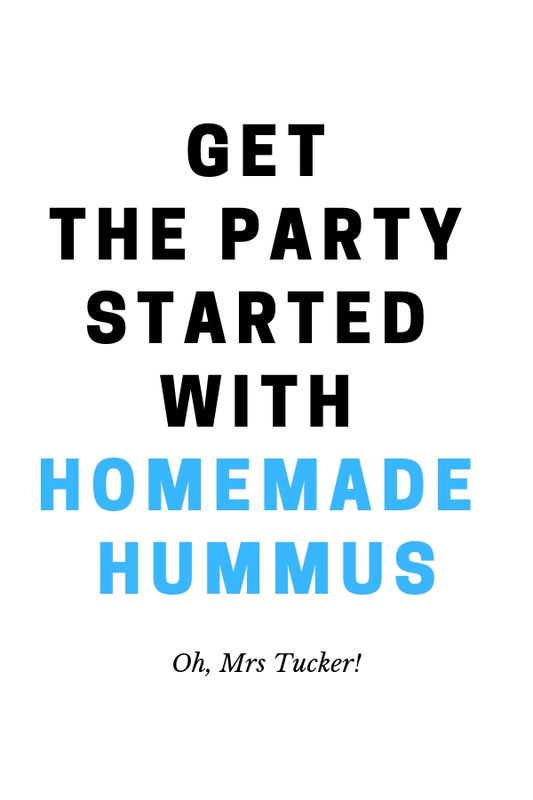 How to Get a Party Started - Homemade Hummus! Sometimes, you’re at a party and no one is talking and everyone is avoiding eye contact and, well, the joint is just not hoppin’. 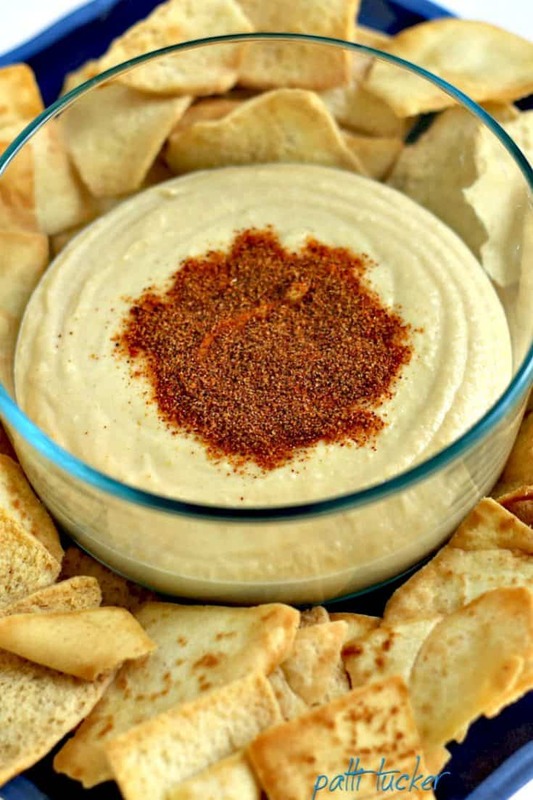 Get the party started by bringing out this delicious homemade hummus – problem averted! No worries. Homemade hummus is perfect for ever’ event (even staying in with Netflix). The bonus is that this recipe is ridiculously easy to make. How easy? I can make it blindfolded (so, Bird Box of me!) and after you’ve made it for the first time, you’ll be wondering what took you so long to try it, too. There is one product you might not have readily available in your pantry – and that is Tahini. 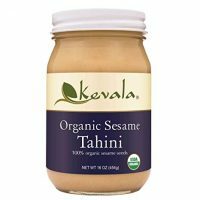 Tahini is a condiment made from toasted ground hulled sesame. It is served by itself or as a major ingredient in hummus, baba ghanoush, and halva. Tahini is used in the cuisines of the Eastern Mediterranean, the South Caucasus, and the Middle East, as well as parts of North Africa. 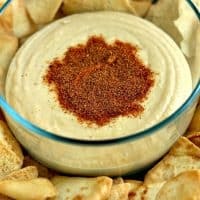 Until I made my first batch of hummus, I had never used Tahini (have you? ), nor heard of it. I didn’t even know where to find it in the grocery store. On the shelf with condiments? With nuts? Next to the peanut butter? Thankfully, my SIL gave me my first jar and now there’s usually always one in my fridge. If you’re really ambitious, you can make Tahini yourself. I haven’t yet, but feel like it’s coming! The Kitchn has an easy recipe, if you’re interested. As usual, homemade is tastier than store bought (there’s a place for both, to be sure, but you owe it to yourself to make this just once to confirm!). Once you go homemade, you’ll rarely buy hummus again! I made sure the pic was nice and big, so you could almost taste it! NOTE: Stacy’s Pita Chips are featured in the pic as well. They hold up well for dipping, but, Garry will use a non-carb dipper like pork rinds. He swears the taste combo is to die (while he doesn’t talk that way – I could just see the to die on his happy face). So – something for ever’one! This recipe is extremely adaptable to your taste. Want spicy? Go crazy and add as much fire as you can stand. Garry loves to add hot sauce to his – or homemade pico de gallo. Want a citrus undertone? Substitute fresh orange juice instead of water. Want a hint of avocado? Add a slice or two of very ripe avocado. If you make it, come back and tell me what a hit it was (like I don’t already know!). Happy Hummusing (< is that even a word?! ), y’all! I offer my SIL’s recipe (so happy she shared!) 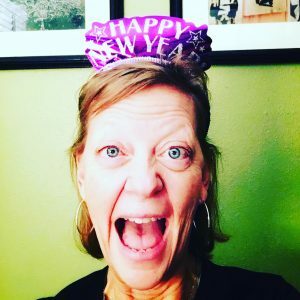 below – from her home, to my home, to yours. Homemade hummus is tastier than store bought. This recipe is adaptable and delicious. 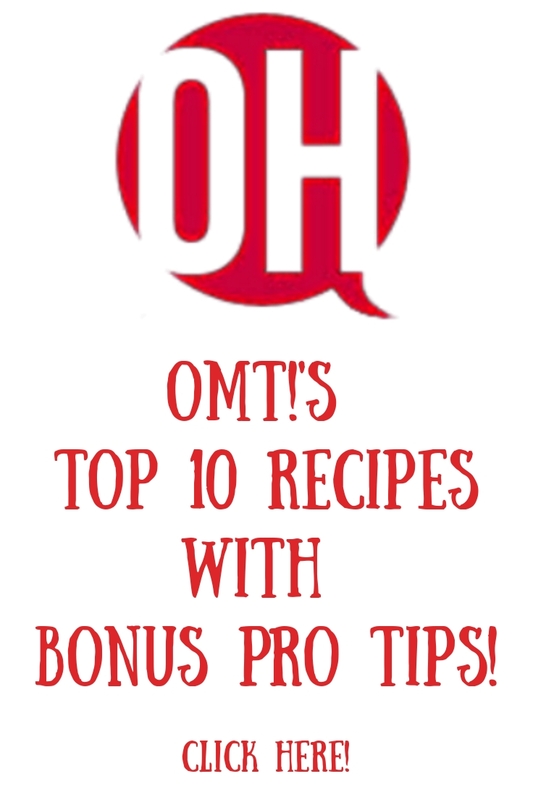 If you love hummus - you'll love this! If you prefer spicy hummus, add Cayenne, if not - don't. * I have also used fresh chickpeas, cooked in a slow-cooker, to make this recipe. I prefer hummus made from fresh beans. You decide! 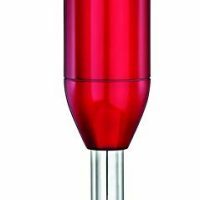 ** The reason for a deep-sided container is because the immersion blender (linked blender is the exact one I own - love -use) may throw-off a bit of splatter. You can just as easily use a regular blender or food processor for the task as well. How funny, my daughter was just talking about making hummus, so this is perfect timing. We go through a container about every 2 weeks since my girls love eating it with veggies. Thanks for sharing your recipe on MM. Pinned.